Odor Crusher is pleased to announce the addition of Troy Bosard as the Global Sales Director for Odor Crusher Tactical. 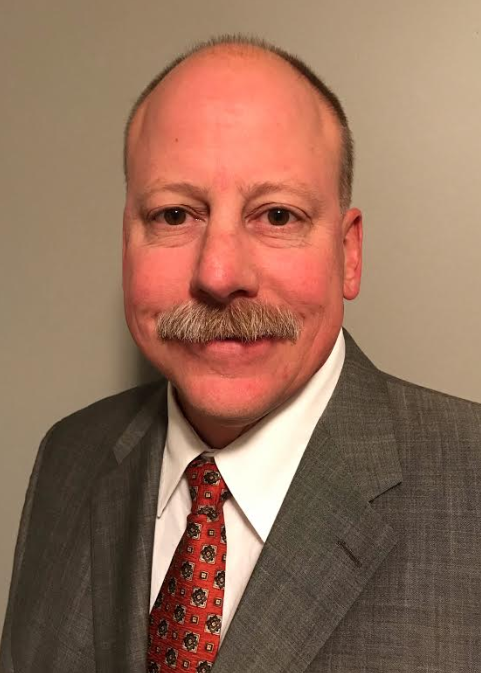 He is focused on driving innovation and working with a strong base of both distributors and retailers to deliver products to Law Enforcement, Military, and First Respond customers that benefit from the ozone-based solution that Odor Crusher offers. A life-long outdoorsman, he brings almost 30 years of merchandising and product assortment experience from his role as Merchandise Director and Category Manager positions with the outdoor retailer Cabela’s. When he isn’t focused on Odor Crusher, he enjoys fishing, hunting, and his kids sporting events. He currently resides in Nebraska with his wife Linda, and two children. He can be reached at troy.bosard@themojack.com. Developed from NASA based research, Odor Crusher products feature odor-crushing Ozone Activated Technology. Our Ozone Activated Technology effectively eliminates all odors and bacteria on your gear. Sweat, soaps, food, perfume – you name it, Odor Crusher eliminates it by killing the organisms that cause odors including bacteria and virus. 100% chemical-free, Odor Crusher leaves no scent, chemical residue or harmful byproducts. Odor Crusher is based out of Wichita, KS and is distributed in the US and Internationally. Law enforcement officers struggle to keep their essential gear clean after several ten plus hours shifts a week. Our waterless wash ozone technology takes care of your equipment as soon as you hit the start button on the gear bag. Just plug the supplied power cord into the 12v outlet in your vehicle or the 110v outlet in your locker room or office, choose the length of the cycle (5-30 minutes) and walk away. Come back and the ozone has done its job, destroying all the bacteria on that essential gear like boots, vests, helmets jackets and every item that holds sweat and stink. Bacteria is the root of odor or worse yet infections and skin irritation. Odor Crusher has you covered from head to toe. Partner our Ozone technology with essential gear bags built for the harshest conditions and you have the perfect companion for every level of law enforcement. Durable 1050D tear and water resistant nylon oxford, exterior laser cut MOLLIE, heavy duty oversized compartments for gear and weapons and a 20-year life expectancy on the ozone generator. With Odor Crusher, it’s simple… Save the Day, Not the Odor.